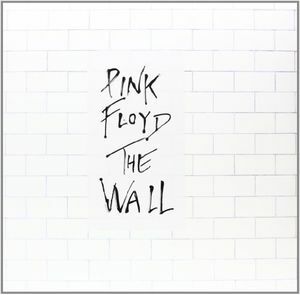 This is the remastered version of Pink Floyd's 11th studio album, The Wall, originally released in 1979. This album features the original artwork. Pressed on 180 gram heavyweight vinyl.